Join an awesome group of people for an hour of upbeat music and fun! 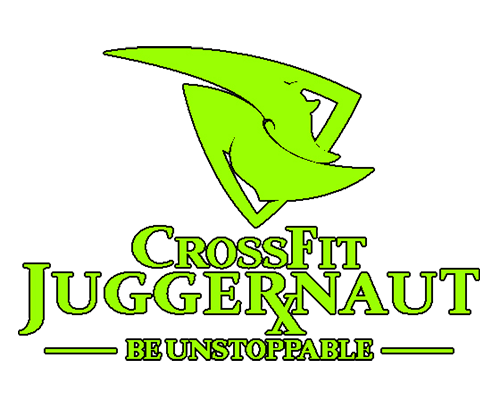 In Juggernaut HiiTs, you’ll be improving your cardiovascular fitness dramatically, along with all bodyweight exercises (push ups, sit ups, pull ups, etc.) 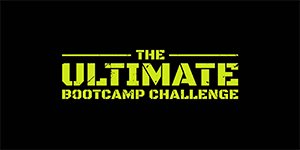 This program also includes Kettlebell work, plyometrics and so much more! Interval training is the BEST way to torch unwanted body fat and love your body! You can get this 5 out of 7 days of the week at Juggernaut HiiTs! CrossFit Teens and CrossFit Kids run in 6-8 week sessions lead by a VERY knowledgeable coach. The goal of these programs is to ensure your child is moving as efficiently and safely as possible, as well learning some basic nutrition and health information. We focus on foundational barbell movements, gymnastics and cardiovascular fitness, hitting all the elements your child will need to be successful on any endeavour.